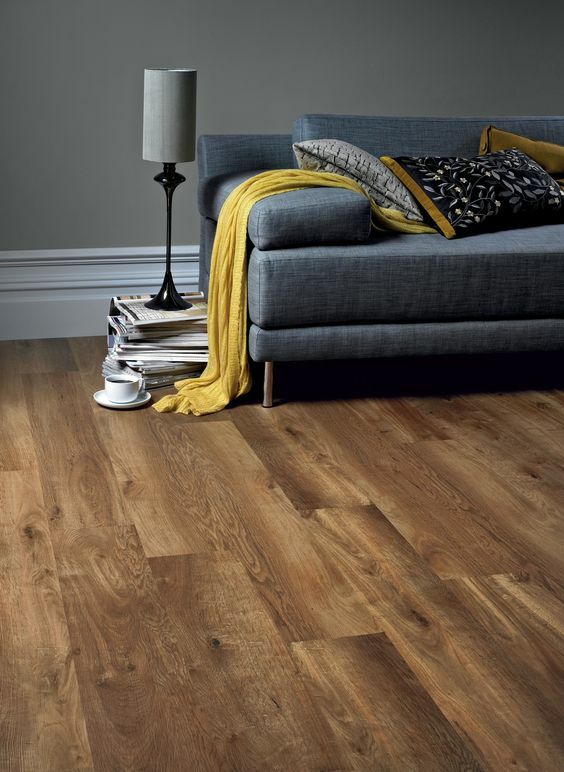 Moisture is the biggest enemy for wooden flooring. If you’re installing the wood yourself, make sure that wherever you store your wooden flooring that you take the right precautions so that it’s kept far away from moisture. To keep your flooring in the best possible condition, store it between two moisture extremes. Make sure that the industry layout for the subfloor is flat, clean and dry. By clean, we mean, make sure that all debris is swept away. By flat, we mean that the subfloor is up to quality industry standards and make sure that subfloor is free of any moisture. In a home, a house tends to have different floor dimensions for each room. Make sure that you use the right directions that correlate to the right room before going ahead and fitting your floor. People can be lazy and try install and squeeze in flooring with the wrong dimensions in the wrong room. It can make the install go wrong at the last minute. Racking is deciding where to put the boards in each room, but it covers much more than this. Once you have this skill learned then it’s easy but it can seem a daunting task at first. A mistake many make is to just put in the boards in without taking the time out and paying attention to the feel and look of the room. This might be a small mistake but it can have a real adverse effect how the flooring looks in your home. Many who are new to installing wooden flooring don’t put enough nails into the wooden flooring and others don’t do it so the job gets done quicker. This will affect the quality of the install due the flooring not having enough nails to hold the boards together. 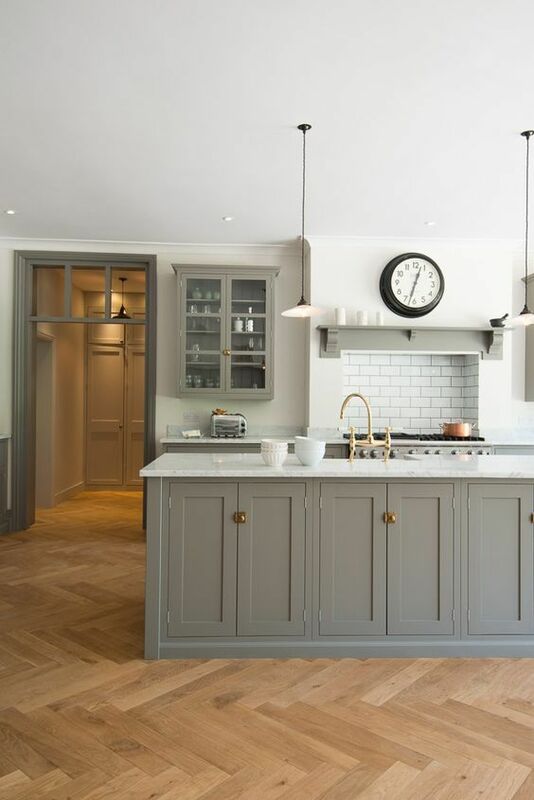 To avoid all these mishaps, use a trusted and well known flooring installer like Allfloors Glasgow, where we have years of experience in perfecting the install of wooden flooring. 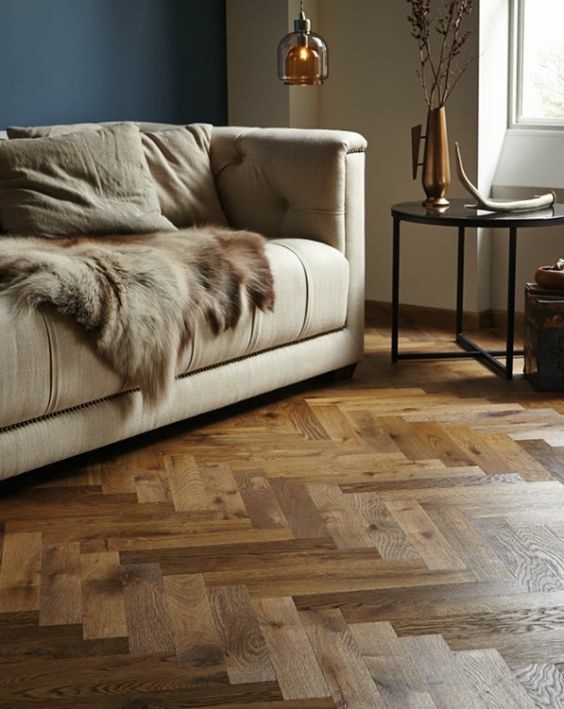 Please get in contact for all your flooring needs and stay up to date on our blog, for the latest in industry news and advice on everything in the flooring industry.